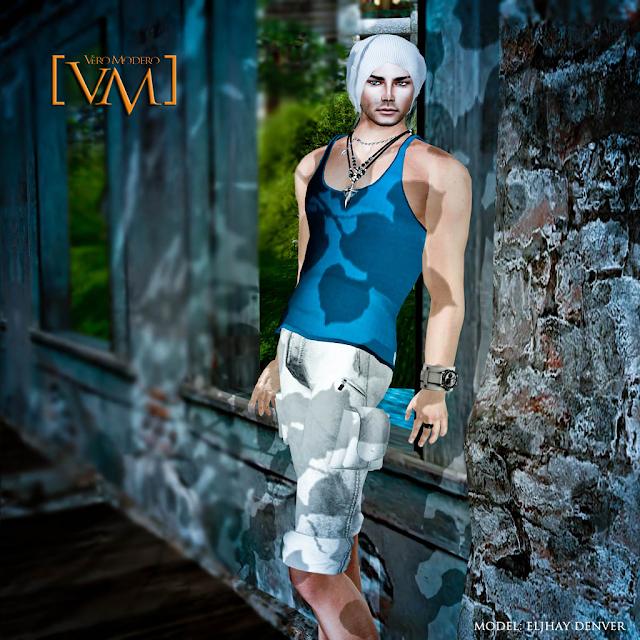 Boy Next Door: "Latest Release from [VM] Vero Modero 2"
Wonderful day to everyone! Have you seen this cool guy walking around places? Cool and bad boy looking but hot and gentleman inside who can melt ladies' heart? Want to be like him? Well, here's a new release from [VM] Vero Modero, the Tolga Mesh Set. It comes in 22 cool designs to choose from. So come grab yours and be that cool guy!